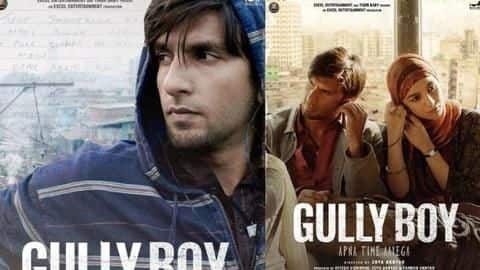 Gully boy is winning praises from every corner, critics praised Zoya Akhtar for the movie and called it her best work and Twitter hailed the main actors, supporting cast and the storyline. Twitter praised both the lead actors and called the movie a treat for the audience. This is the first time Ranveer and Alia are sharing screen space in a movie.